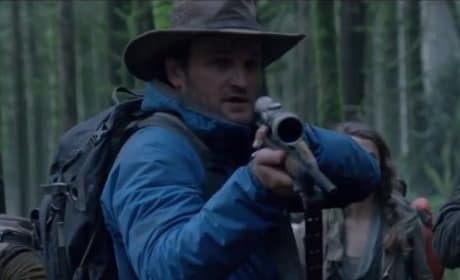 Jason Clarke stars in Dawn of the Planet of the Apes. 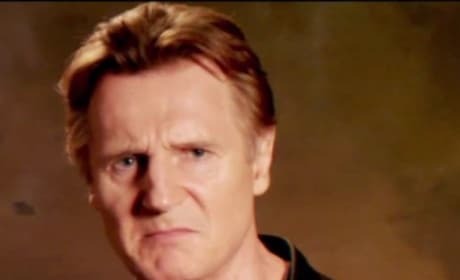 Gary Oldman also stars. 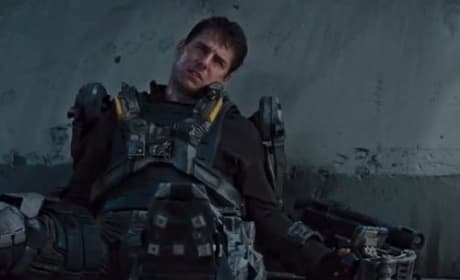 A scene from the featurette for Edge of Tomorrow. It stars Tom Cruise. 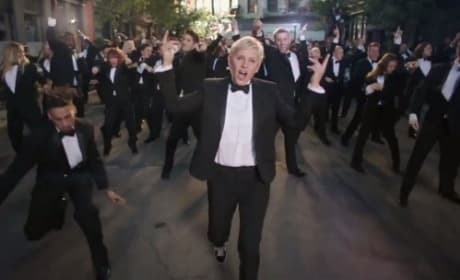 In a clip from Ellen DeGeneres' Oscar hosting promo, she dances and lip synchs. DeGeneres is returning to the Oscar stage. 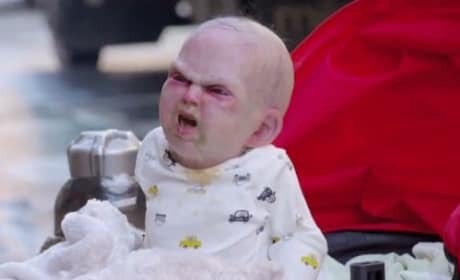 Catherine Zeta Jones stars in Rock of Ages. The film is out June 15. 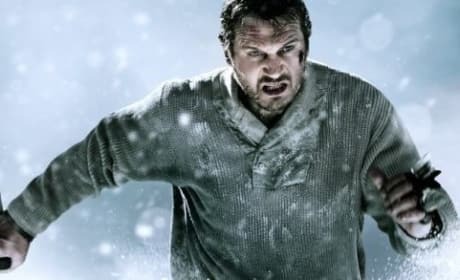 Liam Neeson stars in The Grey as an oil refinery employee whose plane crashes on the way home. Once they survive, they are hunted by a pack of grey wolves. 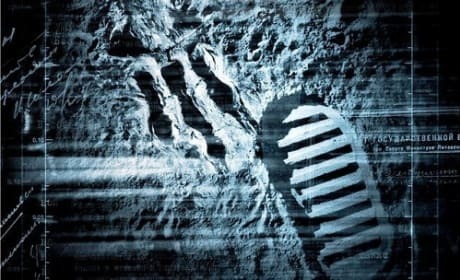 Apollo 18 lands in theaters September 18. Apollo 18, from Dimension Films, asks the question: Why didn't we go back to the moon?